about your child for this year! 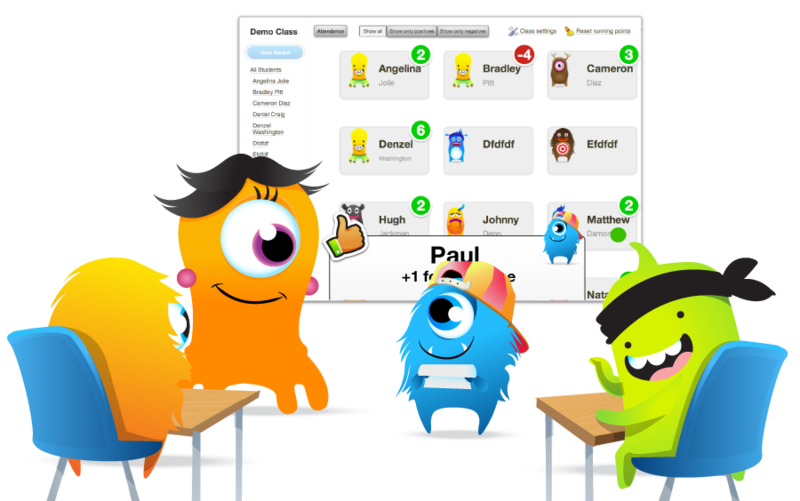 Search for "ClassDojo" on the Apple App Store or on Google Play. You can find your code on the invitation handout from your child's teacher.